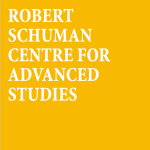 This Public Debate aims to gather policymakers from the European Parliament, Member States and the Commission to discuss latest and future developments of the EU ETS. 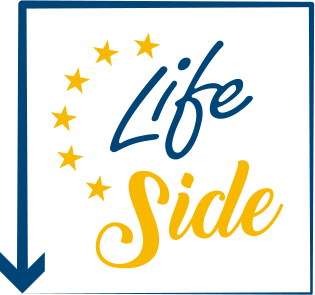 The event is organised by FSR Climate (European University Institute) in collaboration with DG Climate Action of the European Commission, as part of the LIFE SIDE project (co-funded by the LIFE Programme of the European Union). The project informs European policy makers regarding the design and implementation of the EU ETS legislation. 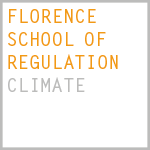 The event will provide the opportunity to present the results of a literature-based report assessing the economic performance of the EU ETS, produced by FSR climate within the framework of the project.